NDP Leader Jagmeet Singh has repeatedly called on the Liberals to abandon Canada’s $15-billion arms deal with Saudi Arabia due to ongoing human rights abuses, the war in Yemen and, most recently, the killing of journalist Jamal Khashoggi. But scrapping the controversial deal would end up hurting Canadian workers more than Saudi leaders, according to former CSIS director Richard Fadden. “There will be no cost effectively to Saudi Arabia,” Fadden told CTV’s Question Period. Khashoggi, who publicly criticized Saudi leaders, was killed in October in Istanbul. His body has yet to be found. 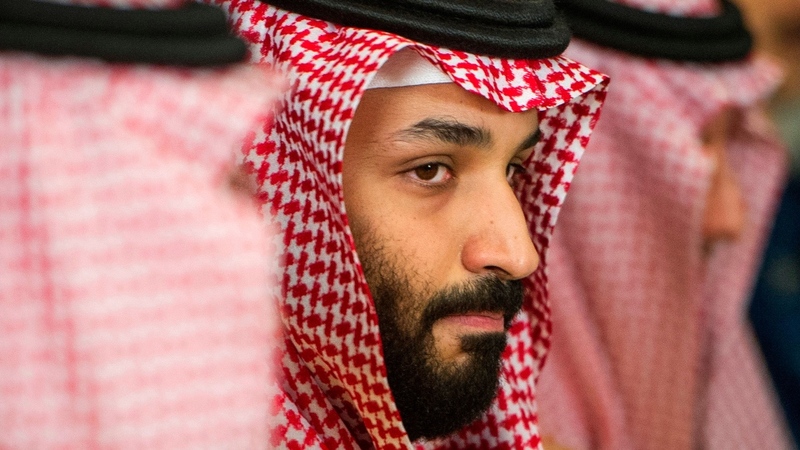 U.S. intelligence officials believe his death was ordered by Crown Prince Mohammed bin Salman and executed by Saudi agents. Canada responded Thursday by announcing sanctions on 17 Saudis linked to Khashoggi’s death. Those on the sanctions list will not be allowed to enter Canada and will have any assets they may have in the country frozen. But Ottawa has been wary to put the arms deal on the chopping block. Prime Minister Justin Trudeau has said that backing out of the deal would mean some $1 billion of financial penalties. It would also cost thousands of manufacturing jobs in Southwestern Ontario, where a plant manufactures the light-amoured vehicles, or LAVs. Even if Ottawa yanked the deal, Saudi Arabia could easily take their business elsewhere, Fadden said. “They can go and pick up these LAVs anywhere they want,” said Fadden, who worked as National Security Advisor under Trudeau and Conservative Prime Minister Stephen Harper. But the government can find other ways to turn up the heat, Fadden said. He suggests Canada band together with like-minded nations to send a united message. “We should get a coalition of the willing to boycott some of their products… there are any number of things that we could do,” he said. “There is no way given Jamal Khashoggi, given the human rights violations that happened to the citizens in Saudi Arabia, given the war in Yemen, there is no way that we should be selling arms to this country,” Singh told CTV’s Question Period. Notably absent from Ottawa’s list of sanctioned Saudis is the crown prince. Singh said his party would have included bin Salman. “Absolutely. We should be applying that and we should be applying that to anybody who could be considered to be involved,” he said. While announcing the sanction on Thursday, Foreign Affair Minister Freeland said those sorts of determinations must be made very carefully. “These are not steps that we take lightly. There are not accusations that you can make likely,” Freeland said. Canadian security officials have been in touch with Turkey regarding the investigation, Freeland said, adding that the director of CSIS has been to Turkey. As for the prince’s involvement, Fadden pointed out that there is very little that happens within the kingdom without the royal court’s knowledge. “He is accountable. He is responsible for creating an environment in which this occurred,” he said. Stephen Harper’s Conservative government brokered the 15-year arms deal with Saudi Arabia in 2014. The federal Liberals upheld the deal after they took power in 2015. 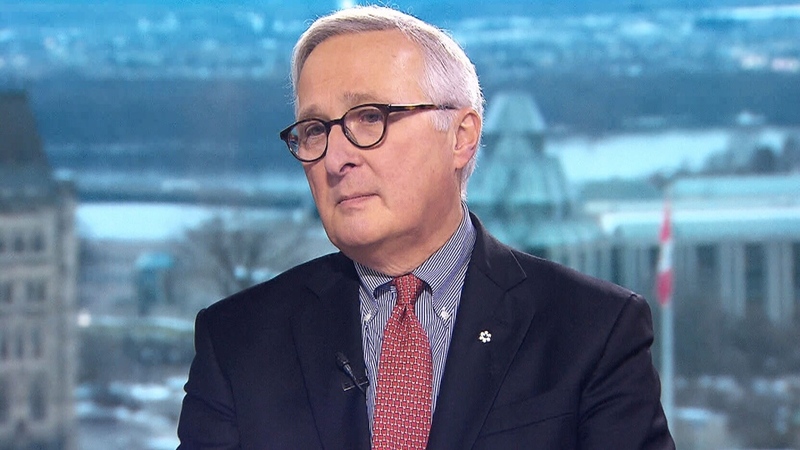 Former CSIS director Richard Fadden discusses Ottawa's new sanctions against 17 Saudis with CTV's Question Period.